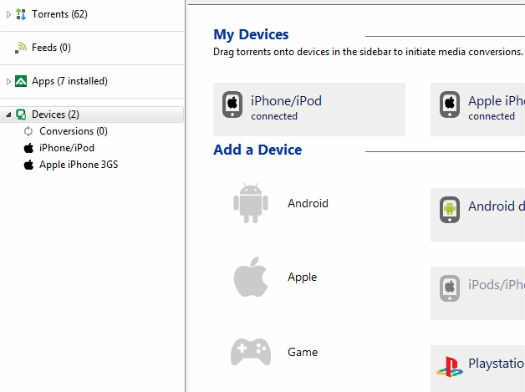 For those interested in the world of torrents, you will be happy to know that one of the more popular sites uTorrent has just delivered integration for Android devices. You’ll easily be able to just drag and drop all your goodies right onto your device, with no more downloading needed. Here’s to ease of use! Don’t worry, no judgement if you’re an avid torrent user. Enjoy, everyone.